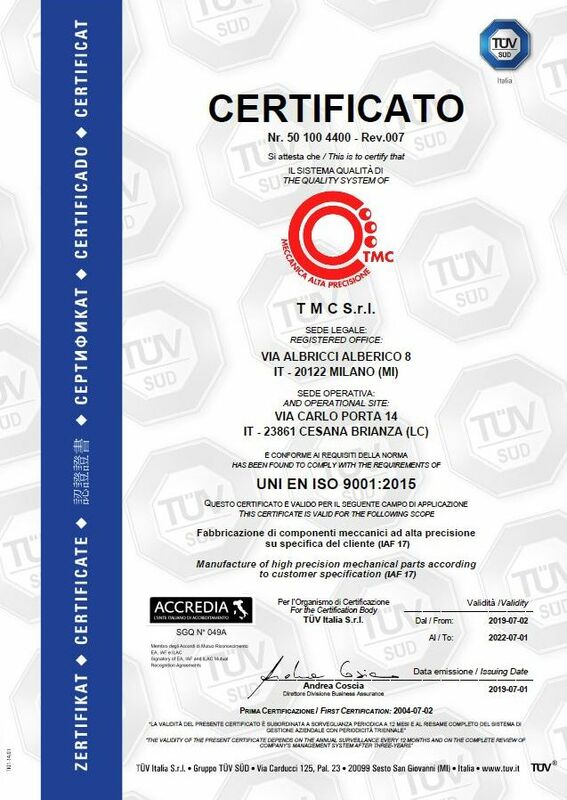 TMC is UNI EN ISO 9001:2008 certified. Quality is the most important part of our business. We pursue a Continuous Improvement Program in order to guarantee the highest Quality level of our products. The Quality has several aspects for us: - Production, and our target is “ZERO ERROR” - Logistic, and our target is “JUST IN TIME” - Economic, and our target is “HIGHEST QUALITY/PRICE RATIO”. Every machining process is under SPC control. 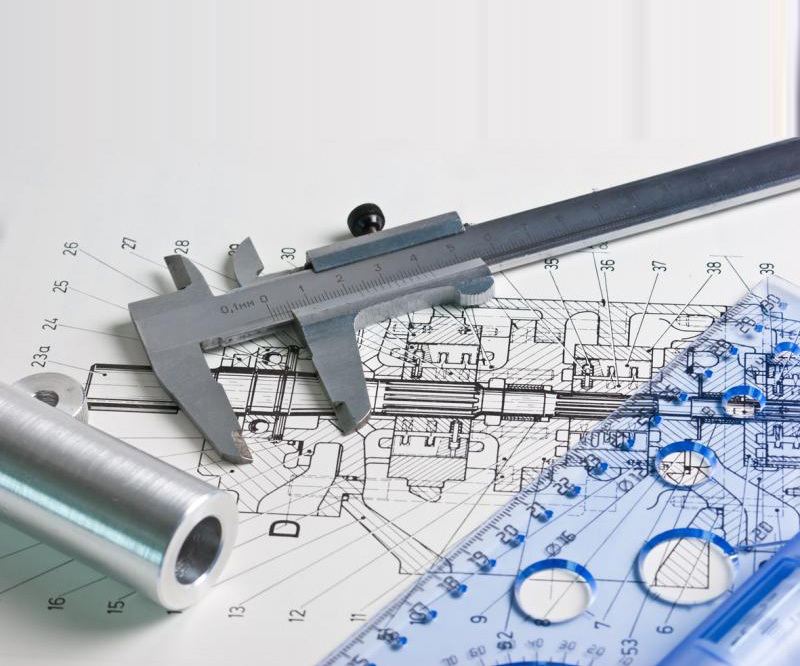 Modern measuring equipments guarantee the high quality standard of our products.